Boy Pac-Man has changed a lot over the last 33 years. I still remember the arcade cabinets that released when I was just a little kid back in 1980 (I feel like I just dated myself a bit there). But as with all things, a touch up was needed to keep Pac-Man alive in the modern era. 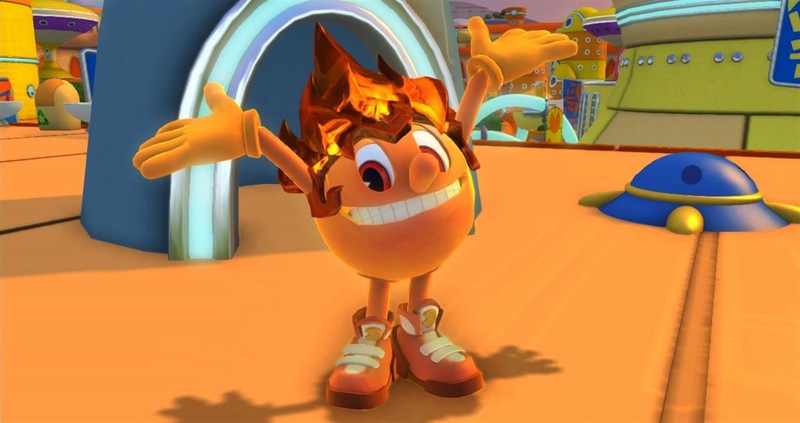 A new animated show featuring the globular one came out this summer, and this game is based on that series. 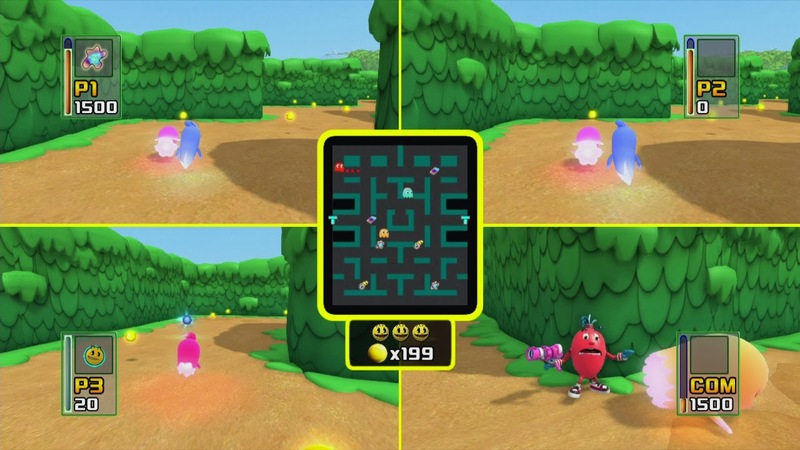 Pac-Man and the Ghostly Adventures puts you in charge of the titular character as you help him navigate through a variety of levels and worlds battling ghosts and trying to help his friends and school mates. The high school Pac attends serves as sort of a hub between levels, with characters you can interact with. Most surprising among these for me were the classic ghosts like Pinky and Inky. 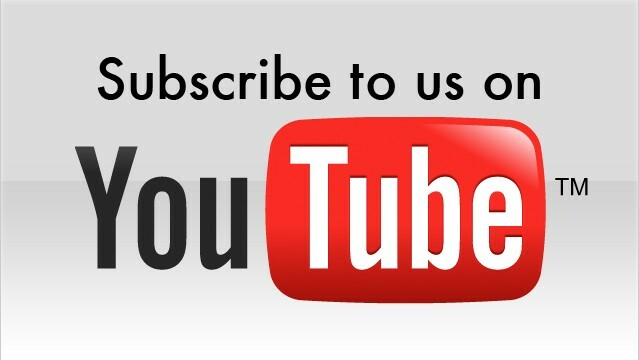 No long are they your enemies, but friends at the school. Rest assured however, Pac-Man is still dealing with more than his fair share of hostile ghosts. 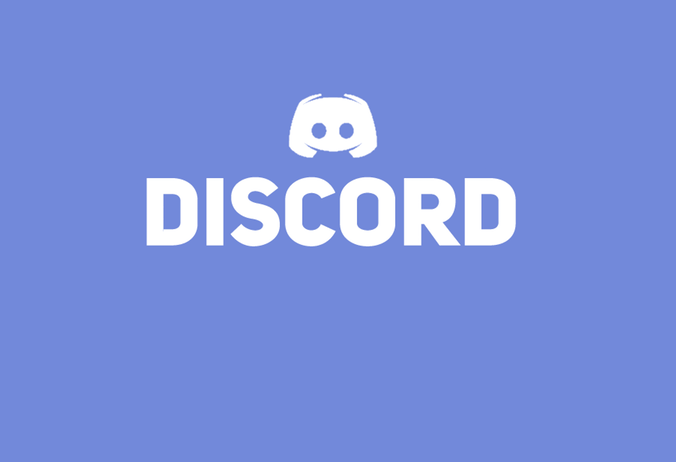 The core game in the Ghostly Adventures is a platformer, with plenty of enemies to dodge, levels to jump about and perfectly timed techniques that will either make or break your progress. Clearly the title is aimed toward a slightly younger audience, but I have to give some serious nostalgia points to Namco Bandai here for their sound effects. After a bit of research, it appears the television show's cast is represented in the game, but those voice actors are not what really caught my ear. It was the handful of classic sounds (and the introduction song) that really took me back a lot of years. With this being a 3D platformer, I was reminded of some of the Sonic titles from the post Genesis era, but I think Pac-Man holds up quite favourably by comparison here Everything controls well, and there are enough unique wrinkles thrown into the formula to make Pac stand out just a bit from the crowd. The chomp mechanic is fun, chaining together one ghost after another in rapid succession. In fact this mechanic can be used to help Pac sail through the air as well, where there are no platforms to jump off of. Pac also can find a variety of power-ups along the way. Some of them are pretty straightforward, such as the ability to hit your enemies with a fireball or a ray of ice, while others such as the chameleon suit help make you invisible to enemies for a time or use your long tongue to grapple along from one post to another. Even the more mundane powers occasionally get used in unique ways though. For example, fireballs can thaw enemies in blocks of ice or melt obstacles during slide-like area segments, while the freeze ray can be used on fountains of water to reach otherwise inaccessible one-ups. While the newer sounds and music did not do a great deal for me, I did enjoy the visuals quite a bit. They are not overly detailed - no one is going to mistake Pac-Man's later adventure as a technical marvel, but some cool lighting effects and vivid use of colour do a good job of adding a fun, friendly vibe to the game. There is a fair amount of activity taking place in the background as well. In early levels you can see ghosts soaring by that are simply part of the scenery, and in another a police car zooms by unexpectedly. Outside of the core game, there are a few other diversions as well. While adventuring through the world you can find tokens and pieces of fruit that you can use to unlock different arcade machines. These are generally throwbacks to classic cabinet. There is a multiplayer mode as well, but the lack of online play feels like a missed opportunity. This one is local multiplayer only, but it is a fun mode while it lasts. It feels a lot like the Nintendo 64 days - I was flashing back to Mario Kart. 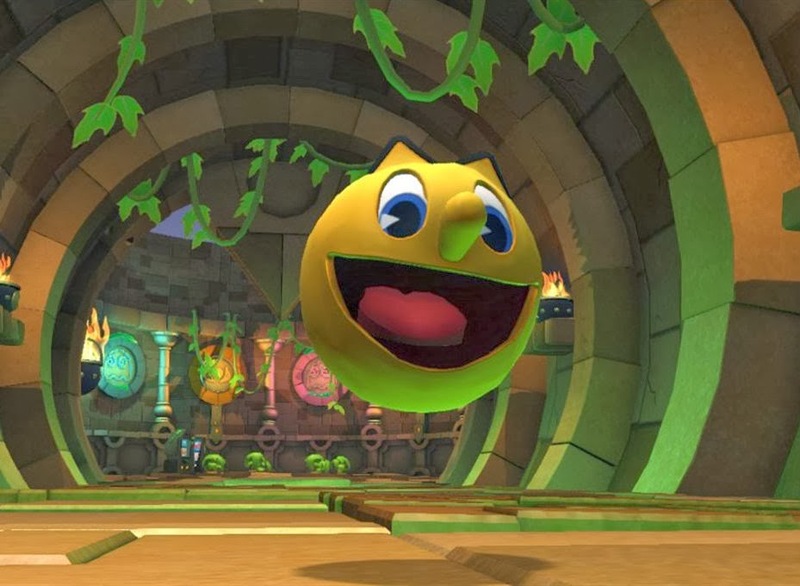 The screen is broken up into four quadrants (for up to four players or some combination of players and computer AI-controlled characters) as you take on the role of the ghosts who are attempting to keep Pac-Man from collecting all of his pellets. It is a fun role reversal, and there is an interesting blend of cooperation and competitiveness with the end goal being to have the highest score among the four ghosts. 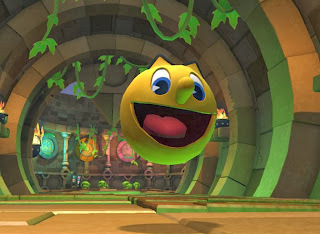 Pac-Man is ultimately a fun little title that does enough things to stand out on its own, while not doing anything to greatly revolutionise the 3D platforming genre. The story is a bit uninspired, but everything else has enough going for it to appeal to the younger fans of platforming titles. Item Reviewed: Review: Pac-Man and the Ghostly Adventures (PS3) 9 out of 10 based on 10 ratings. 9 user reviews.